This post was inspired by a question from the visitors in this blog and other blogs of mine about how to create simple, yet elegant frame/borders around an image. I'm sure you will be amazed after adding frames/borders to your images. 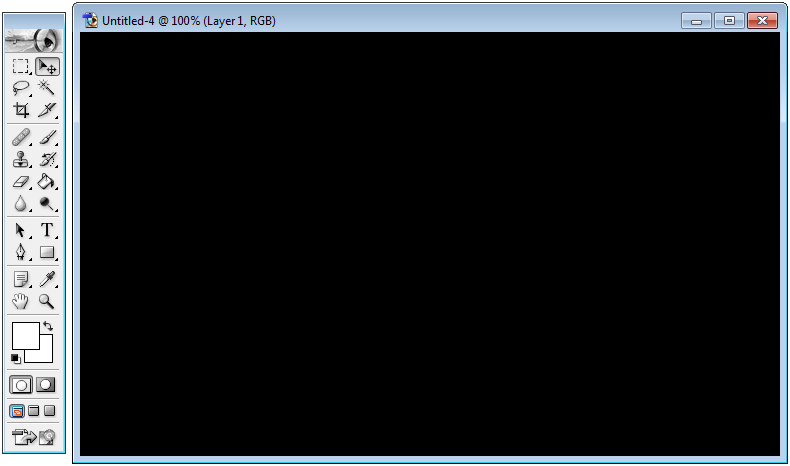 Step 1: Open the image (Here I am using 700 x 424 px size image). 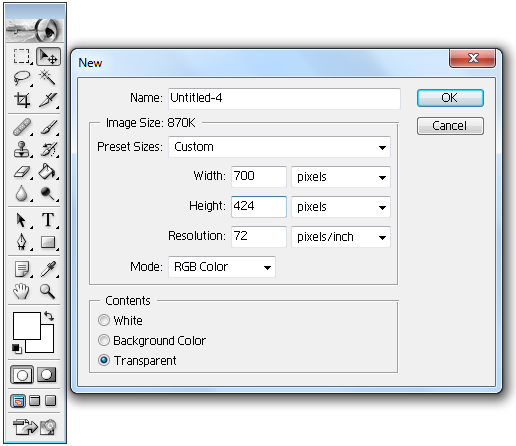 Step 2: Go to File→New→Create a new layer of same size as image (700 x 424 px), select content transparent. 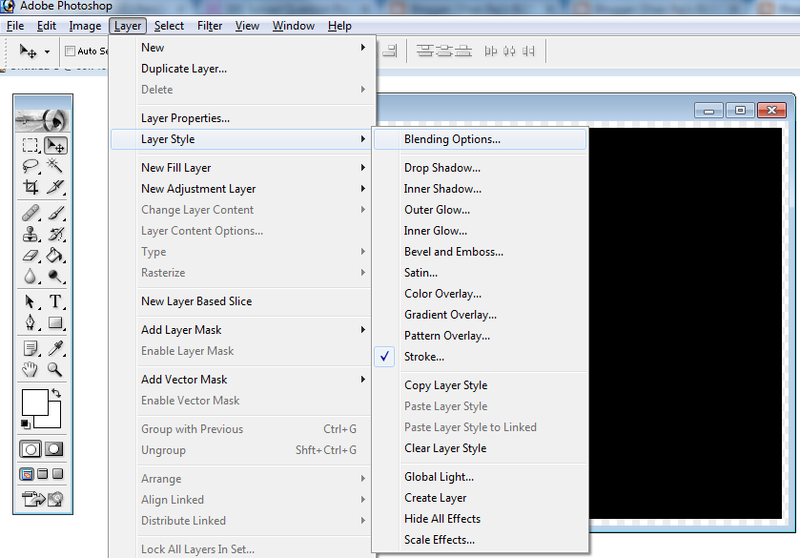 Step 3: Go to the Edit menu, select Fill and fill the layer with black. 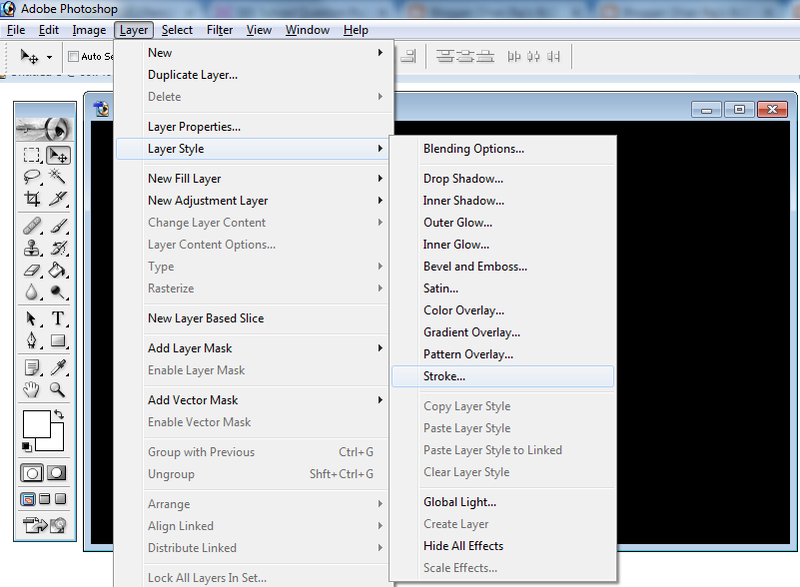 Step 5: Go to the Layer → Layer Style → Blending Options. 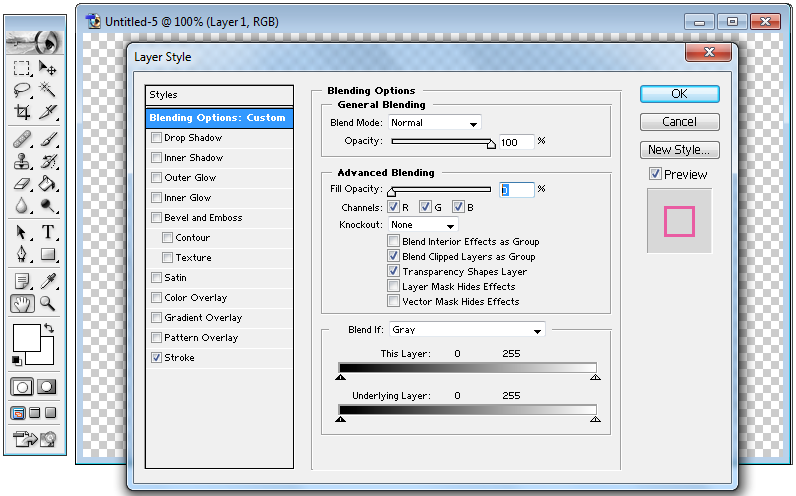 In the Advanced Blending Options section, set the Fill Opacity to 0%. 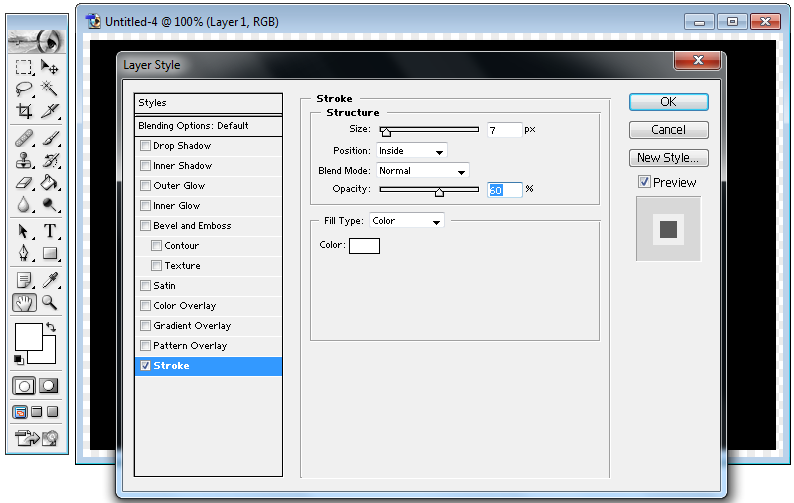 Click OK to close Layer Styles. Now, keep in mind that we are creating borders around image. 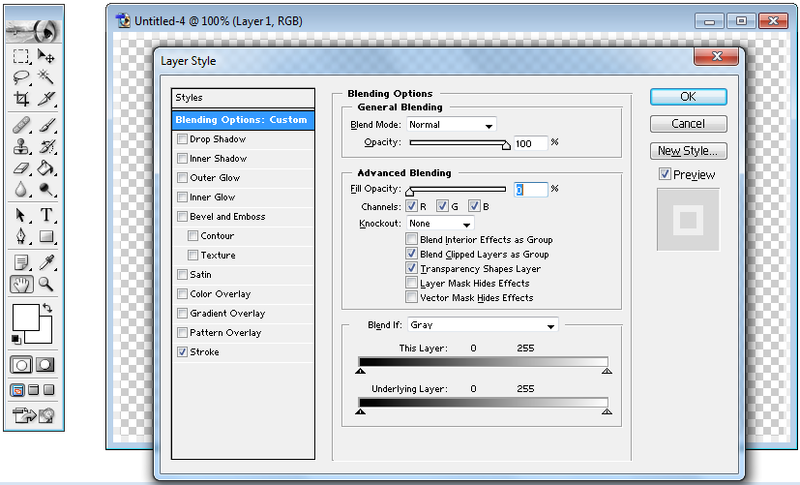 So, create another layer with same process above. 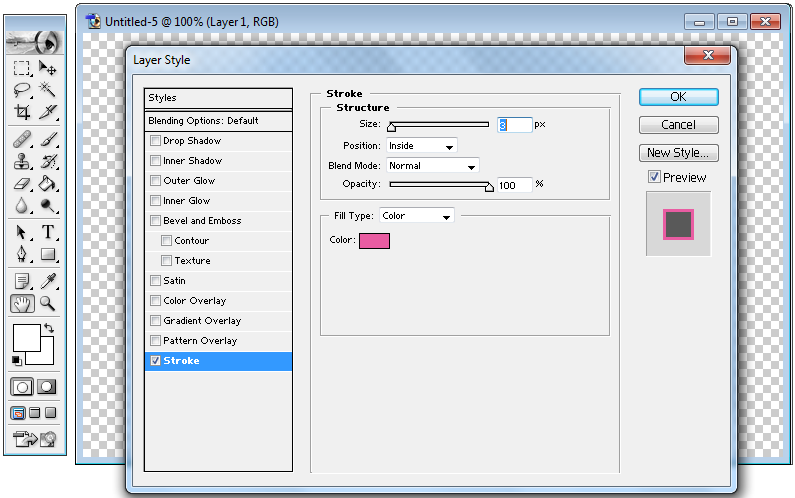 Only you need to change in Stroke, Size to 3 pixels, opacity to 80%-100% and select pink colour #e95ca2 (As per your need). That’s it. Simple, elegant… Gotta love it! 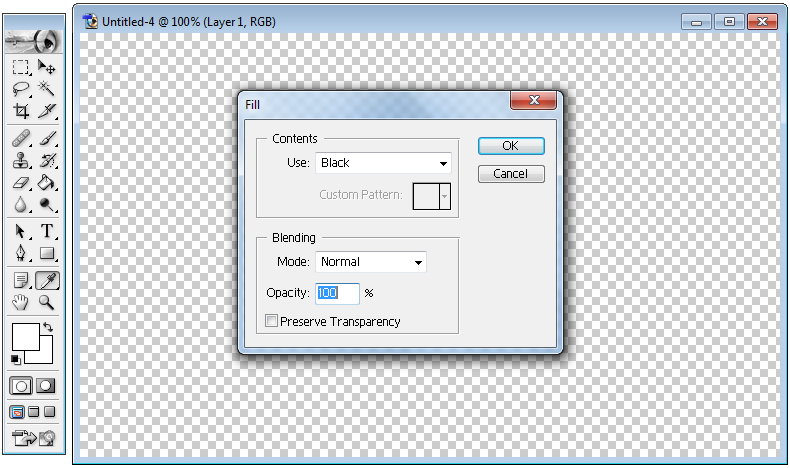 2 Responses to "How to Create Borders around an Image using Photoshop"
Useful. Liked your post. Thank you.